This speedway was a 1/4 mile oval, Sprintcar legend Pete Swarmer started his career there in quarter midgets during 1950. 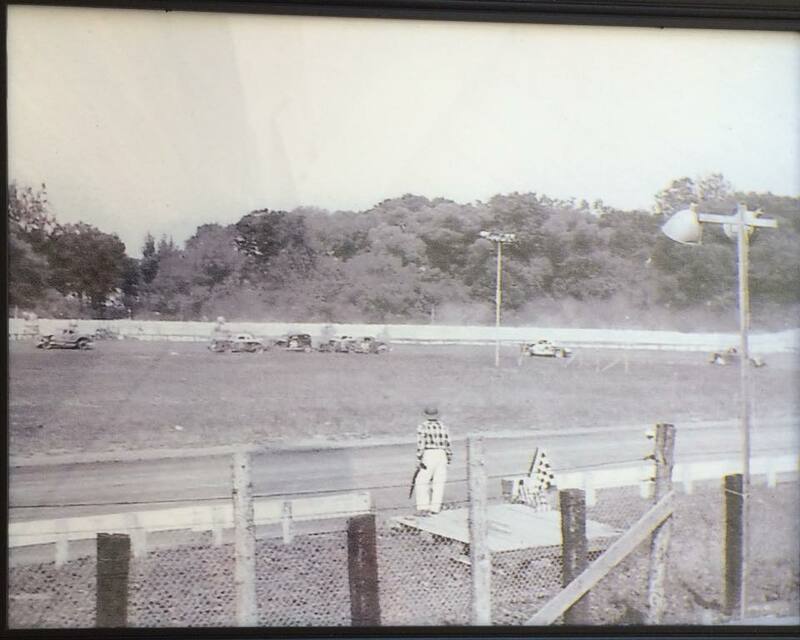 It was the original home of what is now the "Labour Day Classic, which is held at Port Royal, The track planned on running a 50 lap race, but closed before that ever happened. The idea of the 50 lap race was then moved to Port Royal Speedway and became the "Tuscarora 50".